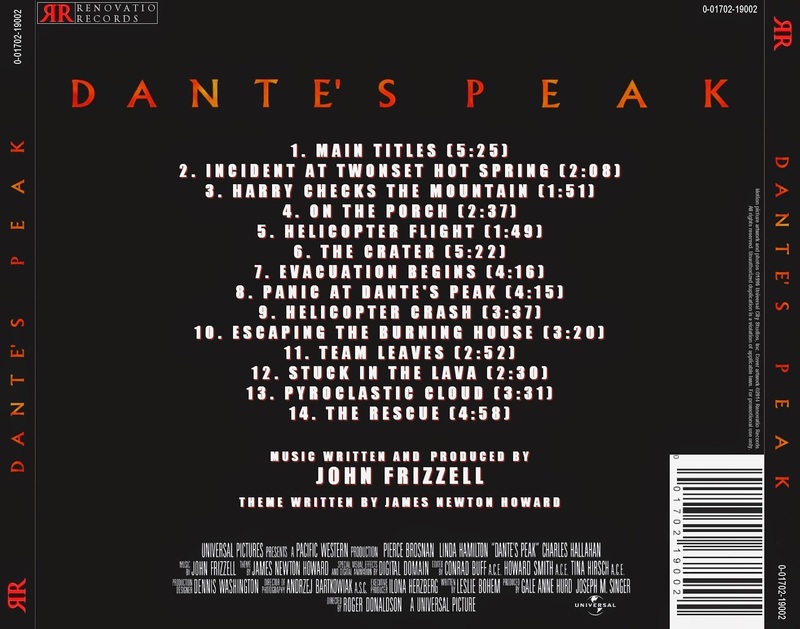 Renovatio Records offers you the possibility of re-visiting Dante's Peak! Starring Pierce Brosnan and Linda Hamilton, this 1997 action film depicted (quite realistically) the devastating force of an erupting volcano on a small town set right next to it. 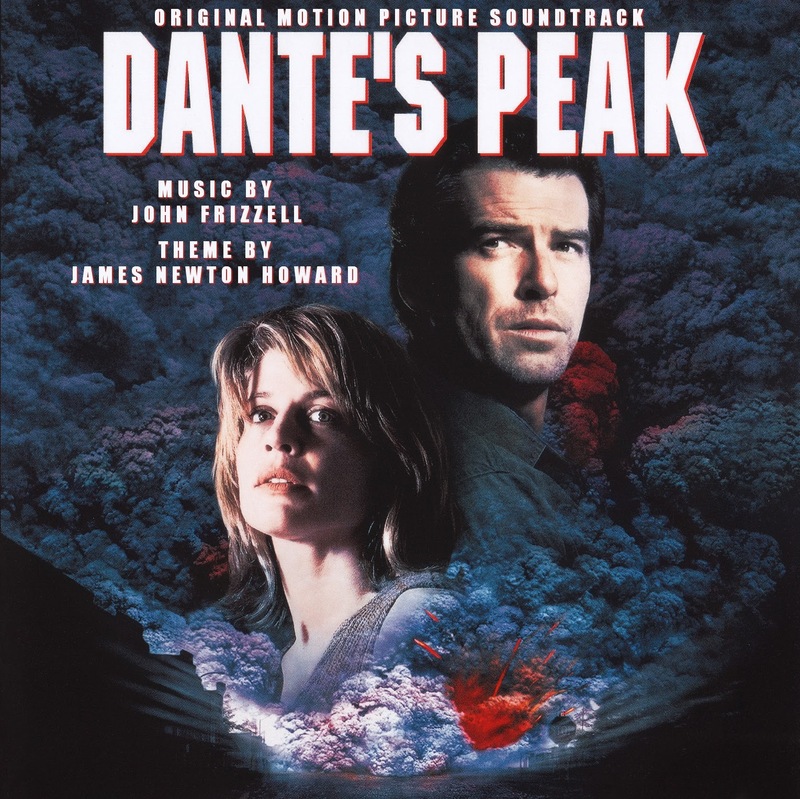 Besides providing a view into the adventures of vulcanologist Harry Dalton (Brosnan) and Town Mayor Rachel Wando (Hamilton), who are forced to struggle for their lives against everything from crumbling houses to burning lava to acid lakes to explosive pyroclastic clouds, the film counts on the magnificent and bombastic score composed by John Frizzell. 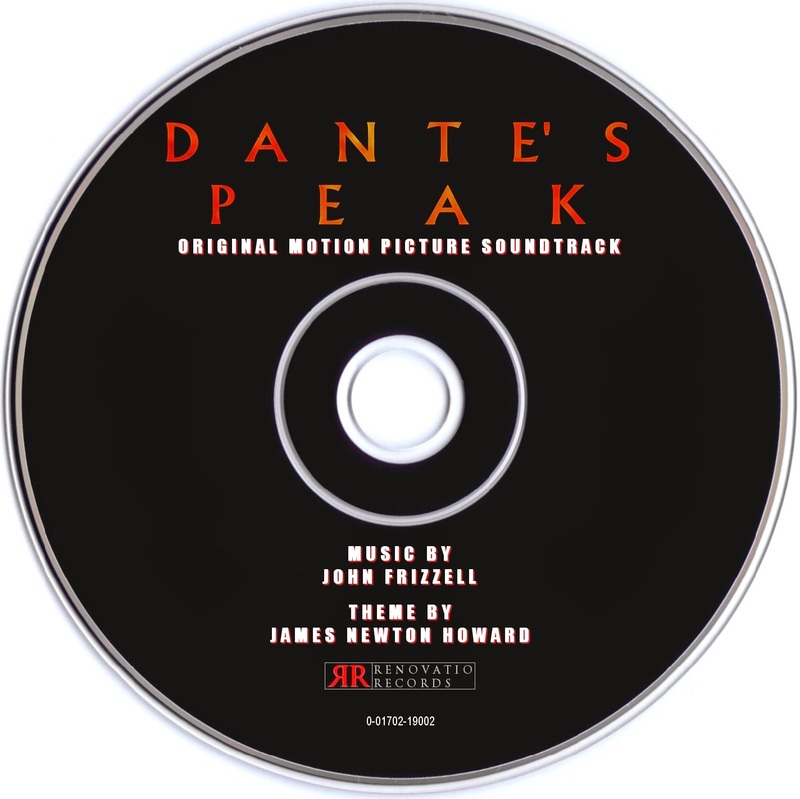 Originally, James Newton Howard was attached to the project and even got to compose a number of tracks (the number of which still remains a mistery), but had to depart due to scheduling conflicts. Hence, he was replaced by Frizzell, who provided a score full of action and emotion, with a powerful orchestra that will burn your ears! The score was commercially released in 1997 by Varèse Sarabande in the form of an incredibly short album that left almost all of the best cues out. Now, Renovatio Records offers you a re-arrangement of this underrated score, with exclusive previously unreleased content and so much non-stop action material that you will find yourself sweating once you are done listening to it! 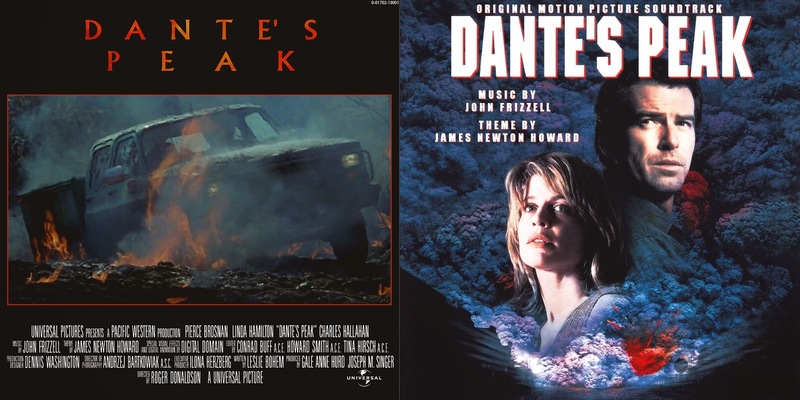 As if that were not enough, the score contains two primary themes that stand among the best in the film genre of natural disasters. 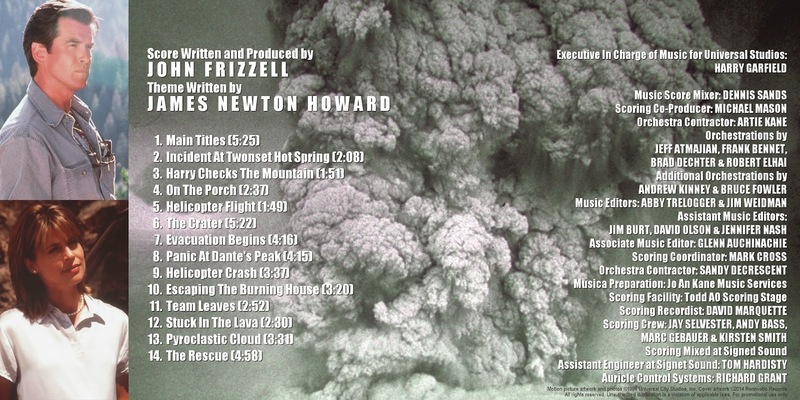 Have a pleasant listening experience re-discovering this score, which certainly will always be a standout in Frizzell's career! Ummm... I'm having trouble trying to download this version of the score. Can you please help me? Let me know when it's ready for downloading. Really appreciate it. Lossless version has been added! I hope you enjoy it! It's not letting me move it to my iTunes library. It's downloaded to my desktop folder. Now how do I get it on my iPod? I'm not sure how to help here since I don't use iTunes nor an iPod. Maybe you need to conver the files to another format? m4a, for instance?